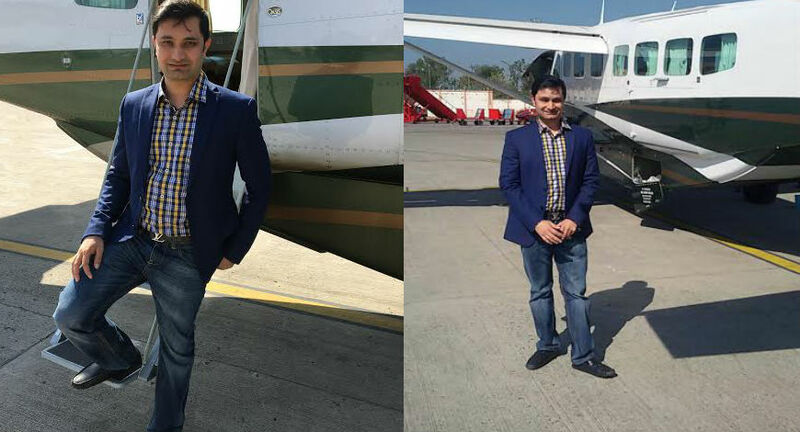 The startup offers aerial tours of 8 cities in India that give its customers a taste of private plane or helicopter travel at a minimal cost. 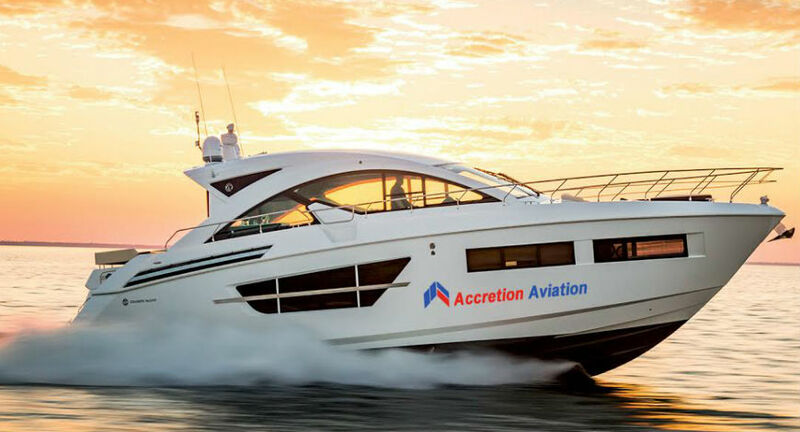 Accretion Aviation is a company providing air charters, air ambulance, helicopters, helicopter city tours and Yacht services in more than 20 cities across India. The startup was founded by Rahul Muchhal. Rahul always wanted to make a difference in the world of aviation and charter industry. A graduate from Pennsylvania State University - State College, his focused approach has helped Accretion Aviation soar new heights. By systematically leveraging technology and partnerships to address deep-rooted bottlenecks that exist in the industry, he has been able to make luxury travel accessible and affordable to individuals and corporate alike. The idea of this business came to my mind during a medical emergency in my friend’s family. We were looking out for air ambulance service and what left to our surprise was disparity in the prices starting from Rs 9 lakh to Rs 12 lakhs from Indore to Mumbai. We finally ended up hiring the plane for Rs 6.5 lakhs. This incidence gave life to Accretion Aviation to bring in transparency and affordability in the sector. Currently, we are offering same service at Rs 3.5 lakhs. 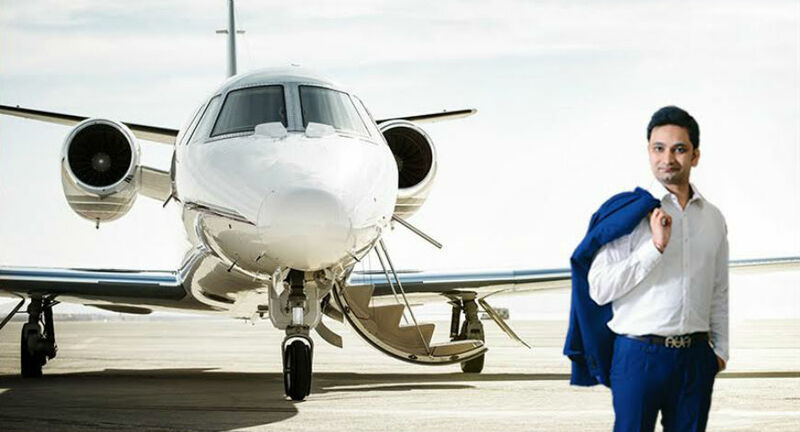 Accretion Aviation is a one-service umbrella of all things luxury i.e private plane charters, helicopter charters, air ambulance services, helicopter tours and yachts. The idea was to provide a standard one stop solution for all client needs with proper guidance and assistance. Our mission is to provide maximum value to the customer while using any of our products/service. The customer calls us and we analyze his requirement and suggest the mode whether to use a helicopter or airplane, what model, people allocation and the nearest port. This modal provides our customer immense value and cost advantage. Our air ambulances are based in Mumbai and Delhi, which are 2 major hubs for medical treatment. We can service from about 146 airports around India. 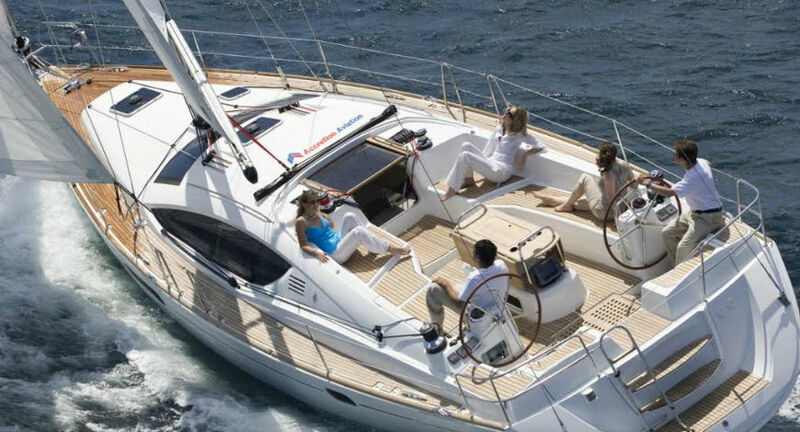 We have yacht rentals in Mumbai, Goa, Chennai and Kochi providing people with leisure sails at the lowest cost of Rs 1500 per person for a group of 4 people. The yachts can be used for corporate parties, celebrating birthdays, anniversaries, special occasions and even proposals. Aerial tours starts as low as Rs 5,500 per person. Private charter planes and helicopters are now days in the reach of a lot of people and are no longer only the rich boy’s toys. We are committed to make private travel more affordable and generate more value. We also offer corporate solutions. For example one company wants to take its board members to its plant for a board meeting which will add a lot of value to their business. We can fly them from their corporate office to their plant quickly and efficiently and they can hold their board meeting and fly back in a few hours. Imagine the value generated for the business of getting undivided attention of 8 masterminds at the plant and the best part is that their meeting starts from the minute they step in the plane. We offer aerial tours of 8 cities in India that give our customers a taste of private plane or helicopter travel at a minimal cost. Accretion Aviation focuses on getting the right aircraft/helicopter/yacht to meet our customers needs thereby generating value for them. Since we are an aggregator we are not driven on sales of only one or two planes or helicopters, we believe in creating value and choosing the right option for the customer. Our priority is for safety, customer service and satisfaction. As mentioned, we offer all the services under one brand umbrella. We have a huge inventory and we are one amongst the few players who can offer our customers an access to 146 airports across India, which makes us quick and efficient. We have more than 35 yachts all over India to offer to the leisure needs of our customers, giving them unique experiences. 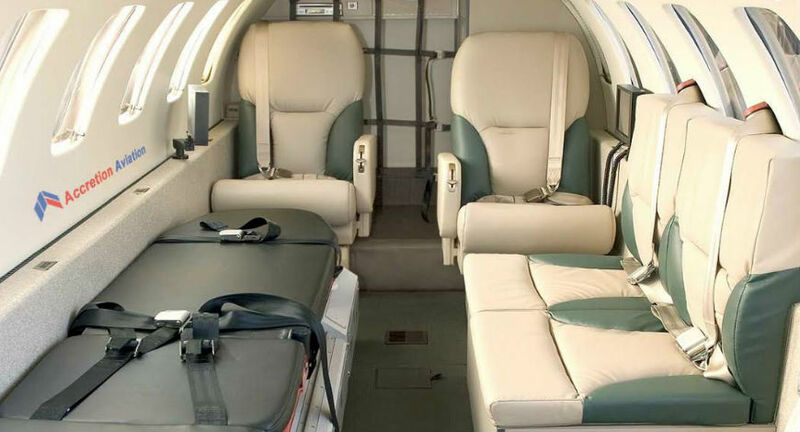 We also offer air ambulance services with 7 planes fully loaded with medical emergency equipment. Accretion Aviation is completely self-funded company. The company has achieved this growth without any kind of external funding. The biggest challenge of running our business is that people are still unaware of these services and are also hesitant as they think that these services are out of reach. We are continuously striving to spread this awareness and making an effort to reach as many people as possible. Affordability, Accessibility and Allocation is our three-fold strategy. The response has been very encouraging. We have been consistently growing 100% year on year which is very encouraging. From a small set up, now we are servicing more than 10,000 customers in a year. We are available online and customers are using this service to book yachts and other services. We will be launching our app soon. We are currently expanding aggressively across India by taking aerial tours to many more cities with pan India coverage very soon. We wish to employ the latest technology and tools to keep abreast with the latest trends. We are looking as an expansion of all the business lines with increase in touchpoints. Though corporates are one of the key customers, we are working on strategy to target customers across tier I & II cities. Currently, we have strong customer acquisition through word of mouth publicity and are using all social media mediums (formal and informal). We are evaluating and working on many other communication tools for maximum visibility. The opportunity is immense since we have ocean of people who have still not entered aircraft / helicopter / yacht even once. We are committed to reach out to more people to avail our services with affordability. Currently, they are either unaware or have not done the value conversion, so we are here to give them the best solution with ease. Our effort is to make this realization happen and increase the footfall. So in 2017 our focus is to SPREAD THE WORD.